Everyone loves a personalized gift because it is given with love. 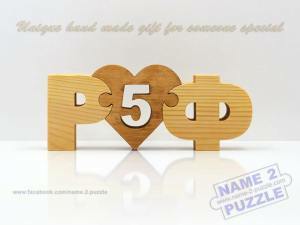 Surprise the people you love and show them how much you care about them with the new wooden initials puzzles. 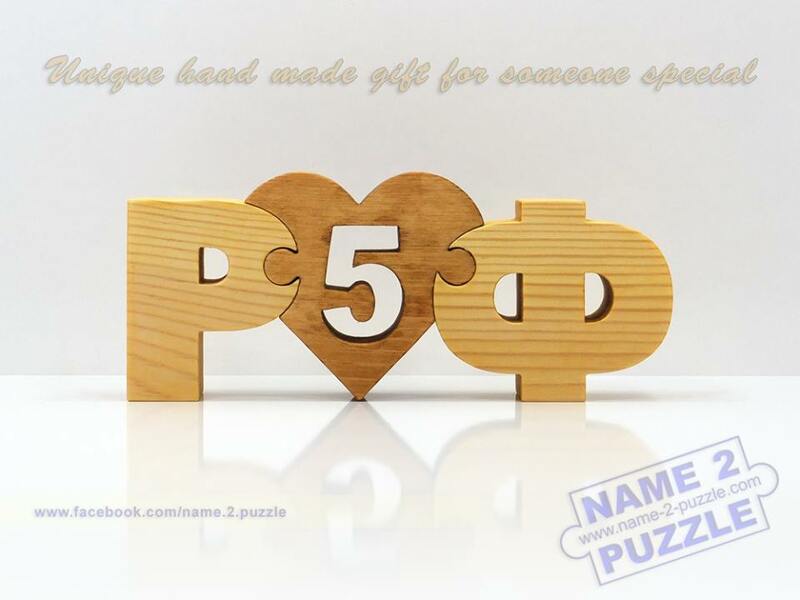 The puzzles are handmade from pine wood and look amazing in every home because they are polished with olive oil. The puzzles are perfect for every occasion.